After weeks of rumors and speculation, Google announced this morning at I/O that the Google Play Store, and subsequently millions of Android apps, are coming to Chrome OS. The announcement means that later this year, all Chrome OS users will be able to download, install and use their favorite Android apps on their Chromebooks without compromising performance or security. This, folks, is a big deal. It means that the OS will have honest-to-goodness apps, not web apps, which means you can get the same user experience on your Chromebook as you do your tablet or phone. as if your Chromebook were an Android device. Second, this announcement is for the OS only. Chrome browser users will not have this option which, if you think about it, kinda makes sense given the browser is riding on another OS (Windows, Mac or Linux). Third, the Android apps will run in different sized windows, not just full screen. However, later in the year, a huge swath of the devices out there running Chrome will be able to do it. You can get a list of the compatible devices at this link. 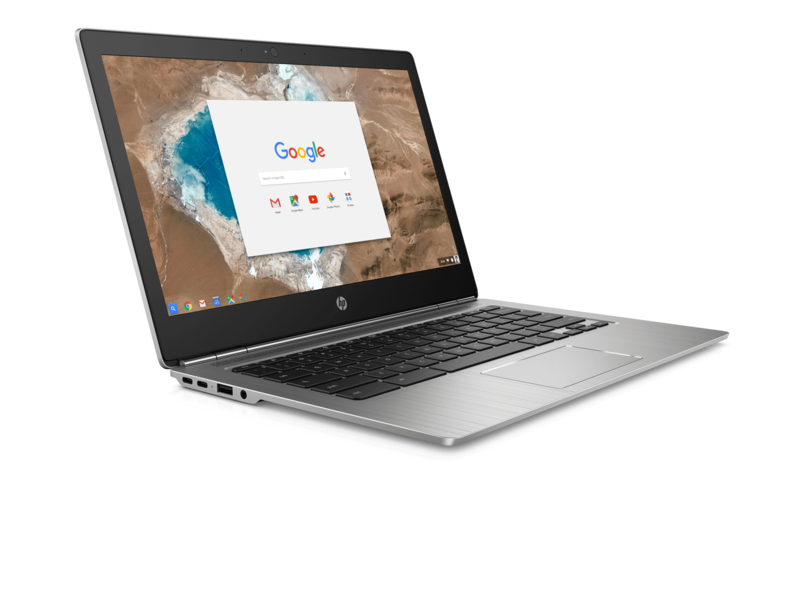 I’m for one thrilled to see my HP Chromebook 11 G4 on the list! This could really kickstart Chrome OS in the market. Think about the use case. If you can buy say Office 365 apps and use them on your tablet, phone and Chromebook and essentially have the same user experience across all three, that is a big step forward for consumers. What will be interesting of course is how developers optimize their apps to run on Chrome OS. Clearly Android is more touch based than mouse based which is a fundamental difference in the platforms. However, Google has already released guidelines to help developers get ready.